3 bedroom 1 bath early 1900's home located in the heart of quaint Goldsboro. Newer furnace, hot water heater, roof and most windows replaced. 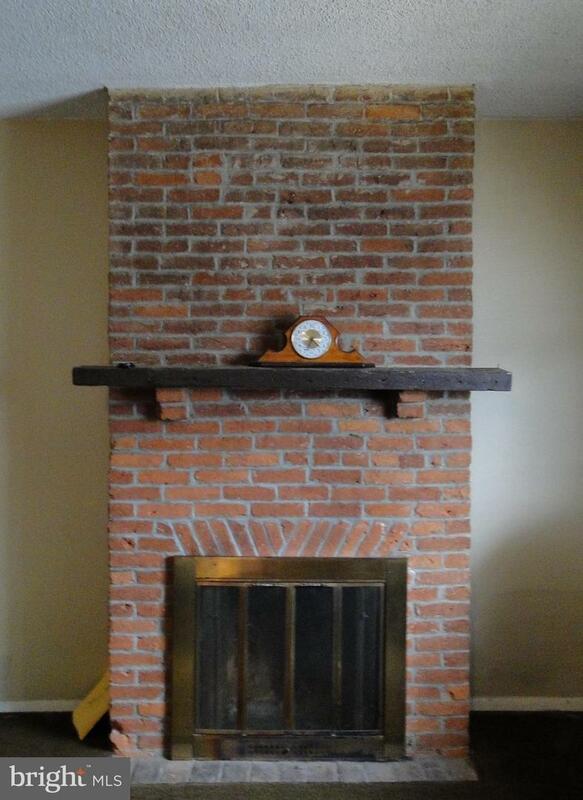 Brick fireplace in living room and bedroom. 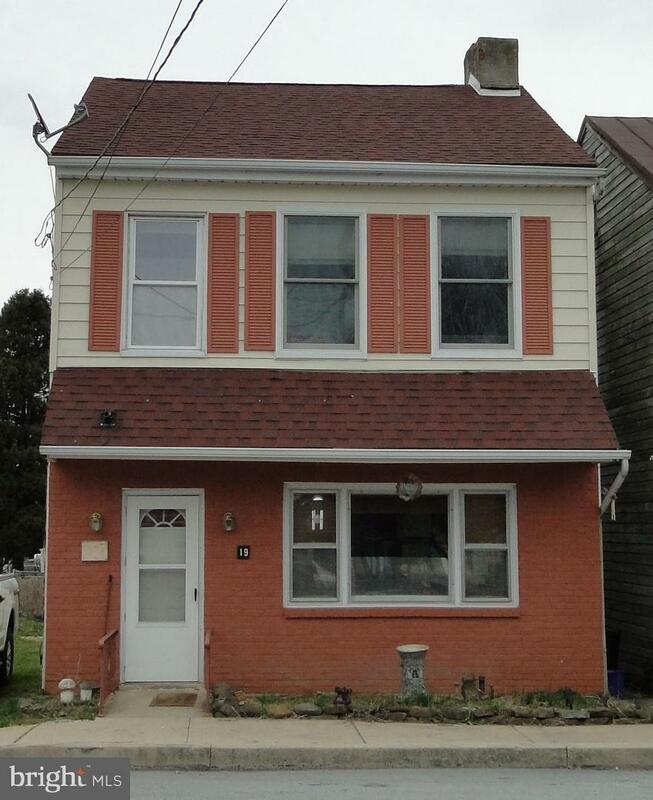 This home has character and potential!